SG50 this, SG50 that. It really is getting a bit too much with the themed doughnuts and cronuts, Calvin Klein perfume, and even fishcakes. Looks like just about everyone’s feeling festive about it, but how about something more meaningful — kinda like what music streaming giant Spotify is on about. 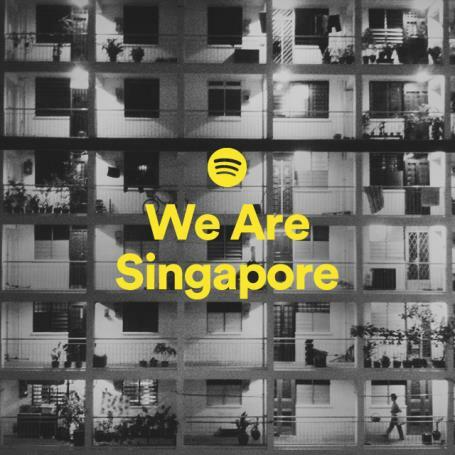 Prompting us to get into the jubilee spirit , they’ve set us out to embark on an SG50-style musical journey the best way they can — through a specially curated playlist chockfull of local tunes all the way from the early days of Singapore. Lovingly put together, the official SG50 playlist is a quick crash course on the rich music scene we have had, and have now. Appreciate! 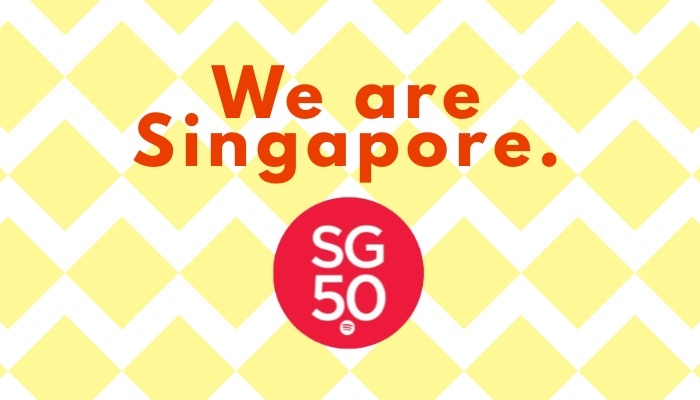 Get patriotic by starting with our national anthem ‘Majulah Singapura’ (yes, it’s on Spotify), groove through the local music of the 60’s with The Quests, Shirley Nair and The Silver Strings, Rita Chao, “hoi! hoi!” along to ’Chan Mali Chan’, get into some disciplined marching band medleys by The Singapore Armed Forces marching band, and then get awed by today’s crop of homegrown talent. From the era of experimental rock band b-quartet and the dark folk of early The Observatory, right to the indie favourites of today like Pleasantry and Gentle Bones, this list is really complete. If cheesy national day music is something you’re looking to avoid, you’re definitely in the right zone. Sit back, and be proud. This is your local music, Singapore. Wait a minute, even ‘Unbelievable’ made it to this playlist. We’re not sure how to feel about this.